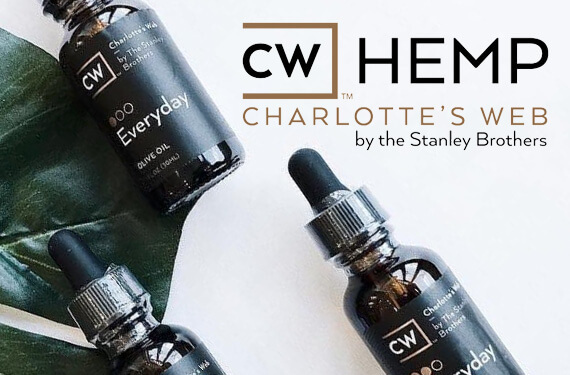 Delivering the latest CBD trends & industry news to your inbox! 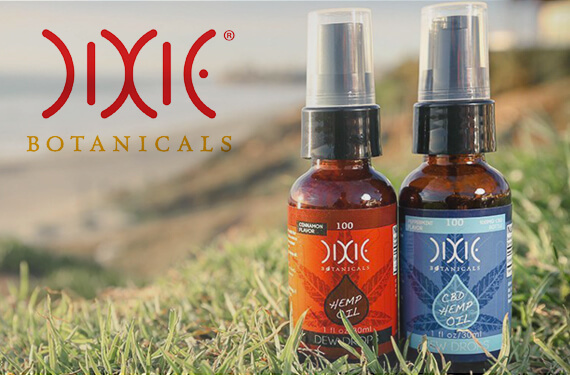 The products sold on the CBD.co website are intended for adult use ONLY! 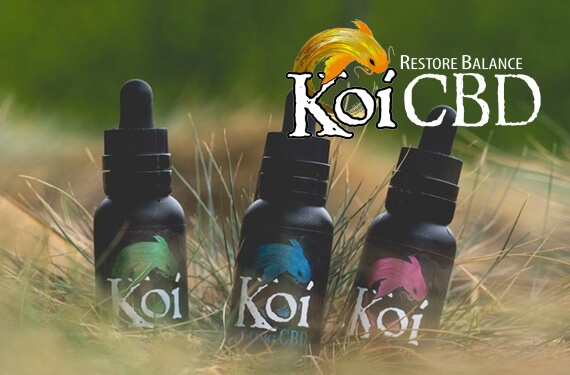 By entering CBD.co, you certify that you are at least 21 years old. Additionally all orders will be subject to age verification upon checkout.